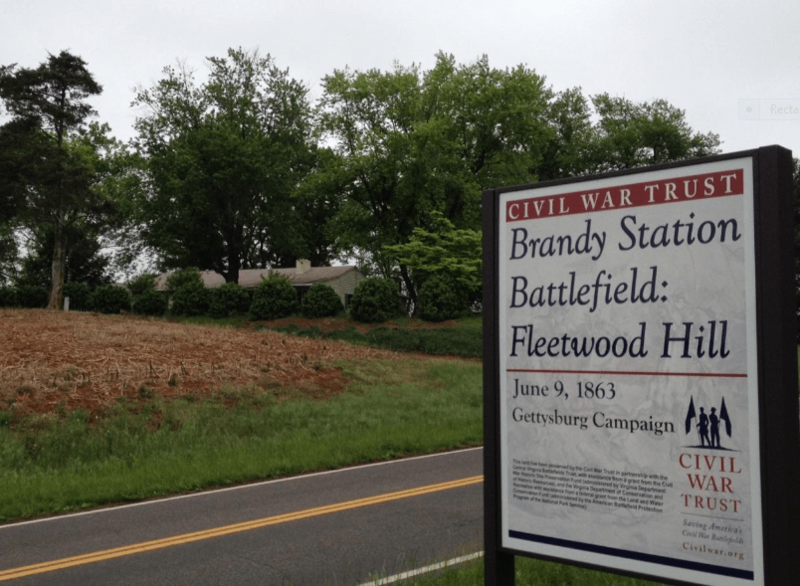 Editor’s Note: Earlier this week, the Civil War Trust announced “Victory at Brandy Station!” In a letter from Trust President Jim Lighthizer, “A few months ago, we asked for your help to save 10 critical acres at Brandy Station battlefield’s Fleetwood Hill. . . . These 10 acres will be added to the more than 1,900 acres we have saved at Brandy Station—a truly remarkable legacy.” Eric Wittenberg has been deeply involved with efforts at Brandy Station for years. Preservation efforts at Brandy Station remain ongoing. While 1900 or so acres have been preserved to date, there is still plenty of core battlefield land remaining to be protected—there are still thousands of acres of core battlefield land that remains exposed. Fortunately, another 10.5 acres have been saved. This particular parcel is on Fleetwood Hill, the “Famous Plateau,” as it was known. As many of you know, 56 acres of the most heavily fought-over portion of the Fleetwood Hill portion of the battlefield were saved by the Civil War Trust a couple of years ago. Fleetwood Heights Road—which was known as the Carolina Road during the Civil War—passes over the crest of Fleetwood Hill and separates these two parcels of ground. Directly across the road from the United Daughters of the Confederacy monument stands a small ranch house. 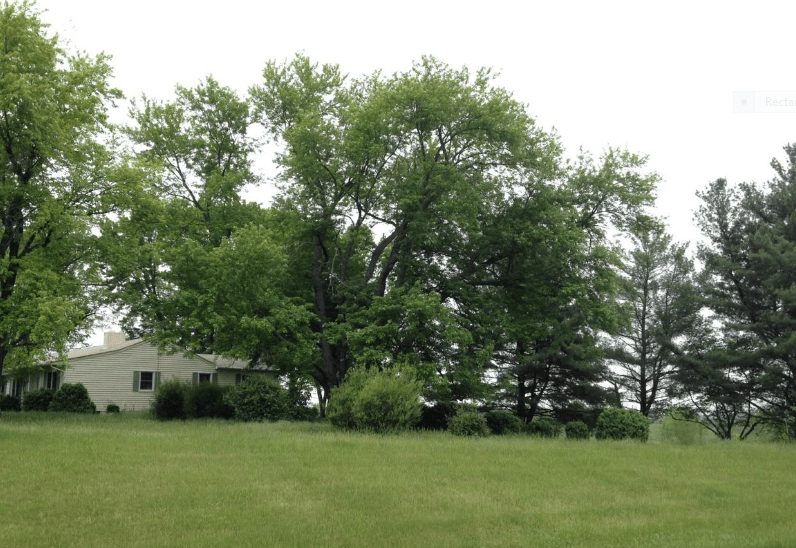 That small ranch house and the 10.5 acres that go with it were the subject of the Civil War Trust’s recent acquisition. This is core battlefield land, and saw fighting when Grumble Jones’ Virginians charged across it to blunt the attacks of Col. Sir Percy Wyndham’s brigade during the opening phases of the fight for possession of Fleetwood Hill. The house has a story. The house was occupied by a lovely couple, B. B. and Page Mitchell. 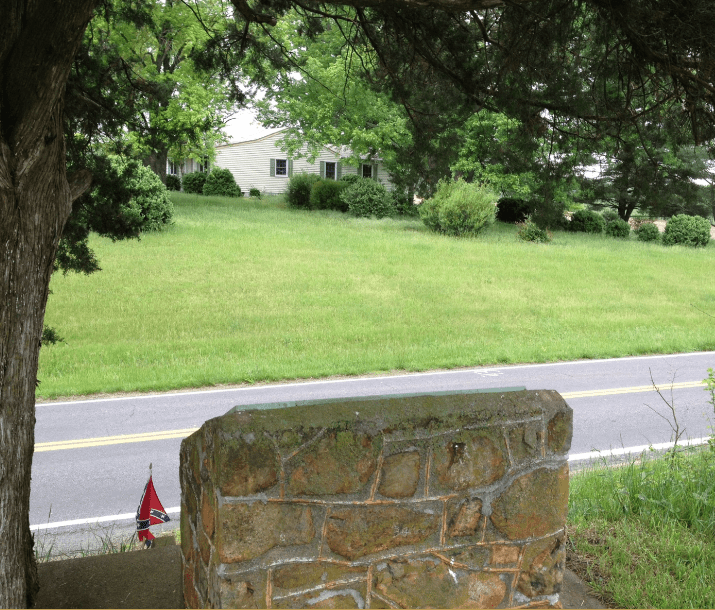 Few people have ever been more dedicated to the preservation of the Brandy Station battlefield than have the Mitchell’s. In the late 1980’s when it was founded, the Brandy Station Foundation was more than just the Friends of the Graffiti House like it is now. When it was founded, it was a true battlefield preservation organization—a full and worthy partner of the Civil War Trust in the fight to save that battlefield. The Brandy Station Foundation was formed in the living room of B. B. and Page Mitchell’s house, and B. B. was the BSF’s second president. He was a true gentleman and was dedicated to the preservation of that ground. It was always the wish of the Mitchell’s that when the time came for them to give up their beloved home, the land would become part of the Trust’s holdings at Brandy Station. B. B. Mitchell died several years ago, and his wife Page is, unfortunately, now a permanent resident of a nursing home. Consequently, the house was vacant, and the time had come for the land to be sold to the Trust, and that’s precisely what happened. Mrs. Mitchell sold the house and its acreage to the Trust to fulfill her and her husband’s dearest wish for the fate of that property. Mr. and Mrs. Mitchell fulfilled their desire to help to preserve the battlefield at Brandy Station, all to the benefit of those of us who care about saving that battlefield for posterity. To those who donated for the acquisition of the Mitchells’ property, thank you for your ongoing support for the preservation of the battlefield at Brandy Station, and please continue to support those efforts as they proceed. A view of the property from below the crest of Fleetwood Hill. Eric Wittenberg is co-author, with Daniel T. Davis, of the forthcoming ECWS book Out Flew the Sabres: The Battle of Brandy Station. This entry was posted in Battlefields & Historic Places, Preservation and tagged B.B. and Page Mitchell, Brandy Station, Civil Wart Trust, Fleetwood Hill, Jim Lighthizer, Preservation. Bookmark the permalink. Thanks for this post Eric. It’s always nice to hear some back story about land that you have helped save as a member of the Trust. Toured that area with Bud several years ago before the “McMansion” purchase and heard stories about local residents who he had gotten to know well. Hope we can save more land there.